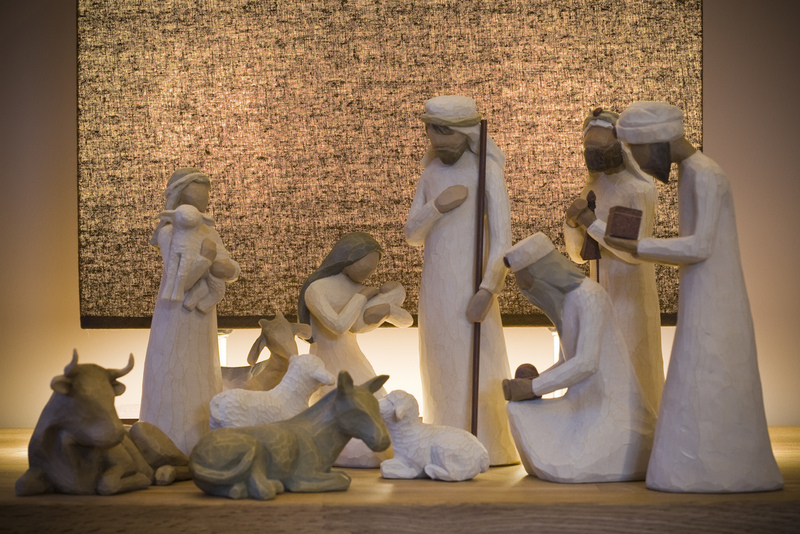 Those wise men – wouldn’t they have been wise enough to know that old Herod was not the right guy to consult about a new king? Or are those captivated by God’s vision blind to the blind ambition of others? When the new way is so clear, do the others fade? And does that put us at risk? Wise as serpents, gentle as doves . . . can you be both? Another dream helped out – some. Jesus and the wise men got away. The two worlds still collided in fear’s fury and those tiny ones were killed. Beware the fear of the mighty. Then Joseph dreams again and turns toward home. But the dream’s assurance was tempered by the presence of Herod’s son. Sounds like Joseph went back and asked the dream a question and got the ok to go Galilee. Not so blind obedience. More like an obedient meeting of the minds.